THQ Nordic’s IP acquiring spree does not seem to have an end in sight. 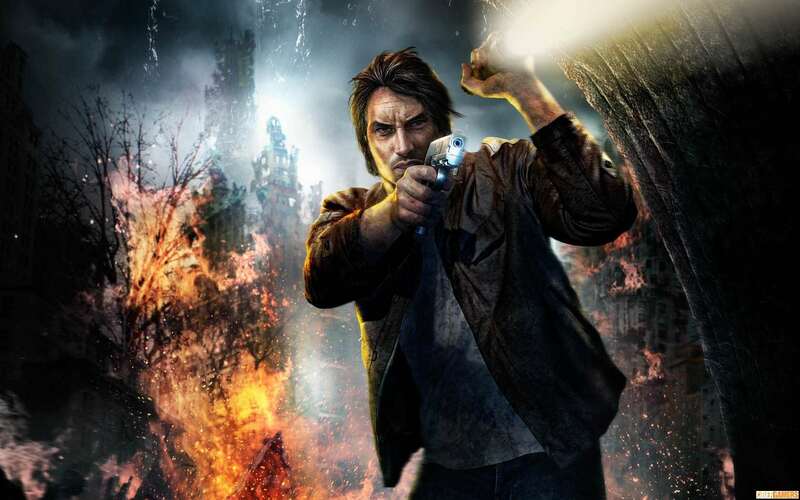 The publisher announced yesterday to have finalized the acquisition of two intellectual properties, Alone in the Dark and Act of War, from Atari Europe. Alone in the Dark shouldn’t need any introduction, really. The survival horror series first conceived by Infogrames is considered to be the first attempt at 3D survival horror. Since 1992, six Alone in the Dark games were released, the last proper one being the game launched in 2008 and made by Eden Games. There is another, more recent Alone in the Dark title, Illumination. Launched in 2015, this title didn’t really have anything in common with its predecessors as it was essentially a multiplayer cooperative shooter played in first person. It also received a massively negative feedback from critics and gamers alike. Knowing THQ Nordic, we may be in for some remasters and/or remakes of previous titles before attempting to launch a brand new chapter in the adventures of private investigator Edward Carnby. Act of War, on the other hand, is a real-time strategy game series originally developed by Eugen Systems. Two games were released, Direct Action and High Treason, with the first one written by NY Times best-seller author Dale Brown. As mentioned earlier, this is only the latest chapter in THQ Nordic’s IP acquisition spree. Earlier this month they bought Kingdoms of Amalur and in August they snatched TimeSplitters as well as Second Sight.